The biggest week of the year in MMA is rapidly approaching in Las Vegas. This year it will feature Northeast Ohio’s very own Stipe Miocic. As usual, International Fight Week is headlined by the UFC’s biggest fight card of the year. 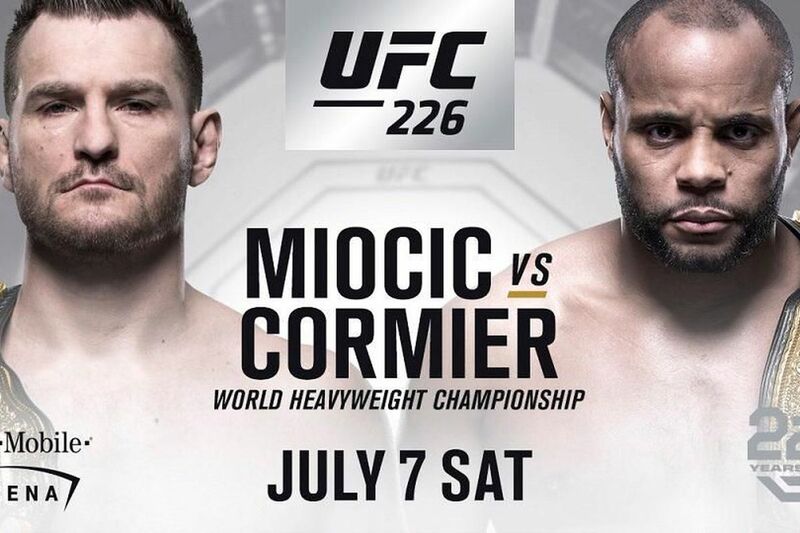 This time it is UFC 226 and will be Main Evented by Miocic as he defends his UFC Heavyweight Championship against UFC Light Heavyweight Champion Daniel Cormier on July 7th. For a full list of events that week, take a look below for the schedule of events during fight week. 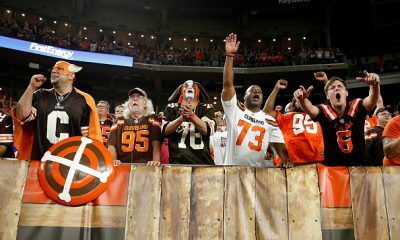 We will see you cage side! The schedule below was provided to NEOSI by the UFC media relations team.